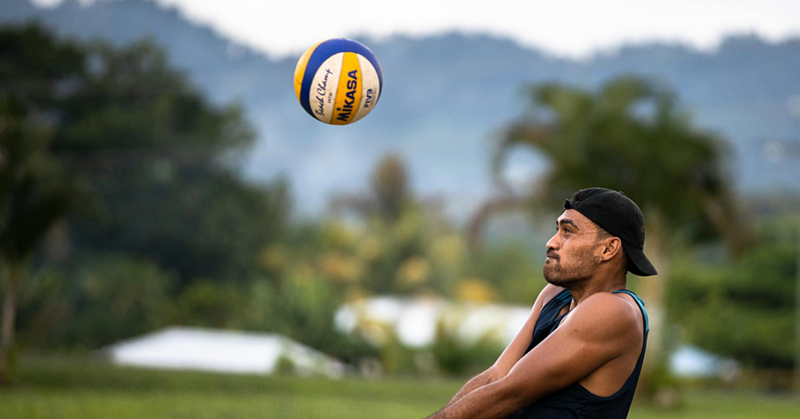 The Pacific Games has reaffirmed its position to assure the healthcare of officials and athletes attending the upcoming 2019 Pacific Games in July. 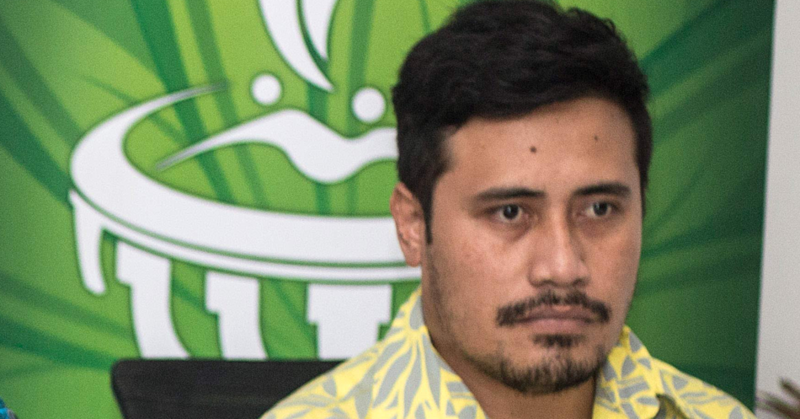 The Pacific Games Office CEO, Falefata Hele Matatia, gave the assurance when contacted by the Samoa Observer, following growing concerns that a Ministry of Health (MOH) suspension on the administering of the measles, mumps and rubella (MMR) vaccine remains in effect since July last year. In response to an email from this newspaper, he said health is a priority for the Office, consequently the inclusion of the MOH in the Games Organising Committee. “Health is a priority for us at the Pacific Games which is why during the initial planning stages, we included the Ministry of Health as one of the key functional areas within the Games Organising Committee,” he said. “The Pacific Games Office recognises the importance of having a successfully established health and medical system for the Games in July, and we will continue to work together with the Ministry of Health to ensure that we set up a safe and quality health system to safeguard athletes and officials who will be participating in the Games. 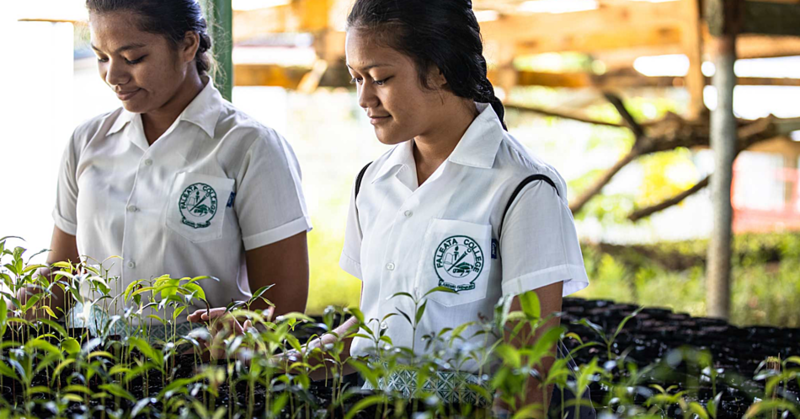 “With that being said, Samoa has played host for many international forums and we have always succeeded. In giving assurance to the healthcare of participants, Falefata said health and welfare of participating athletes and officials is also the responsibility of national administrators. “We have been working closely with the Ministry of Health since the beginning of our preparations and will continue to do so, to ensure we are prepared to host a successful Games in July. With New Zealand and United States facing measles outbreak, the CEO was also asked about fears of athletes bringing measles to our shores. Falefata pointed out that all passengers arriving in Samoa are required to complete arrival card at the airport and are required to state their health condition. “MOH staff are stationed at ports,” he said. In a recent interview, MOH Assistant Chief Executive Officer, Tagaloa Dr. Robert Thomsen said it is unlikely the Ministry's suspension on the MMR vaccine will be lifted any time soon. Restoring the public’s confidence in health officials administering the vaccination is currently a priority for the Ministry, he added. Two nurses are currently on trial, following the death of two infants last year after they were administered with the vaccine. 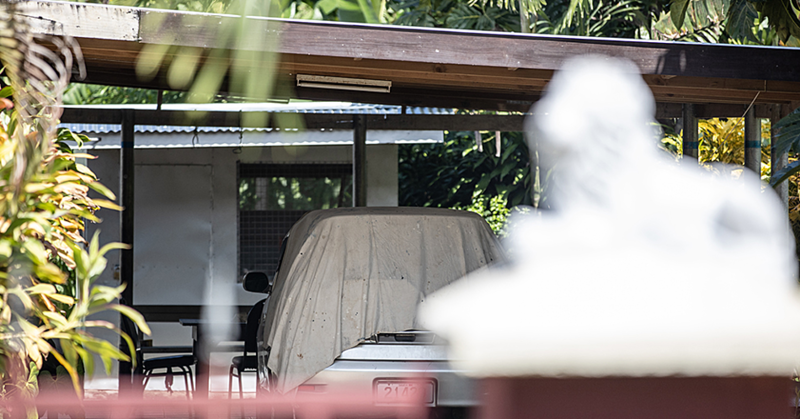 Tagaloa said pending the inquiry and the criminal proceedings, it is unlikely the vaccination program will resume before the MOH gets the outcome.